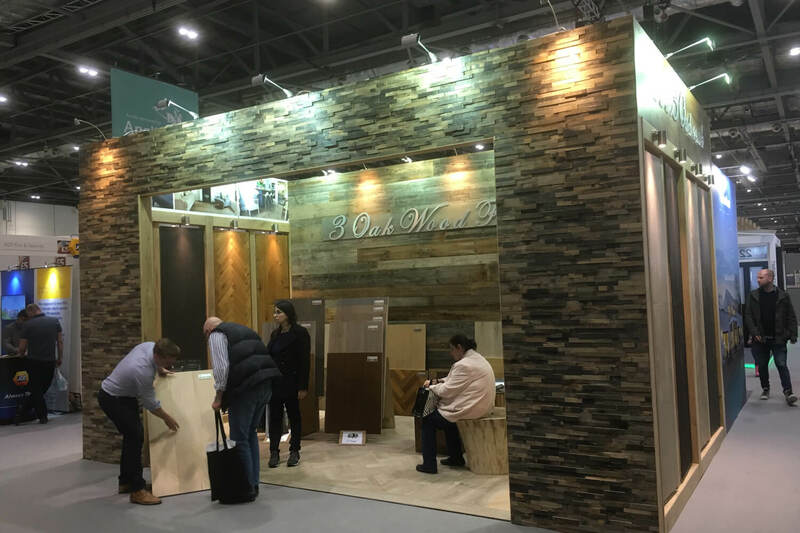 3 Oak would like to invite everyone to come along and see us at Grand Designs Live 2017 at the Excel London. We will be exhibiting between Saturday 29th April and Sunday 7th May. 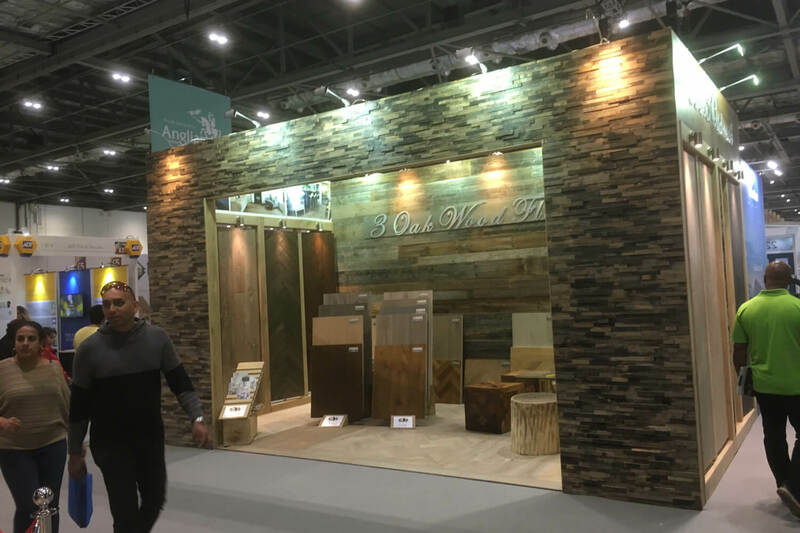 Following up from a successful debut at Grand Designs last year in 2016, we are very excited to be taking part in our second year. 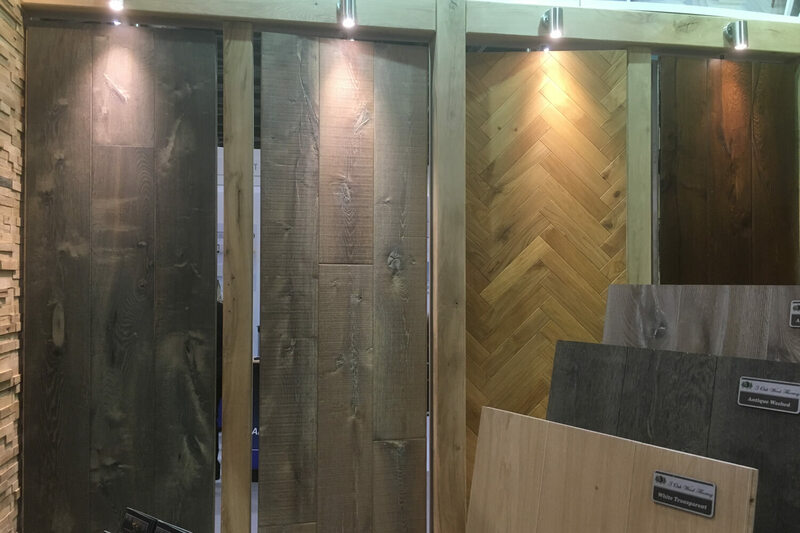 This year’s event, is a perfect time to unveil our new Engineered Oak, reclaimed Oak and Antique Cabin-style Oak collections, all of our floors are available in wide boards up to 300mm width. 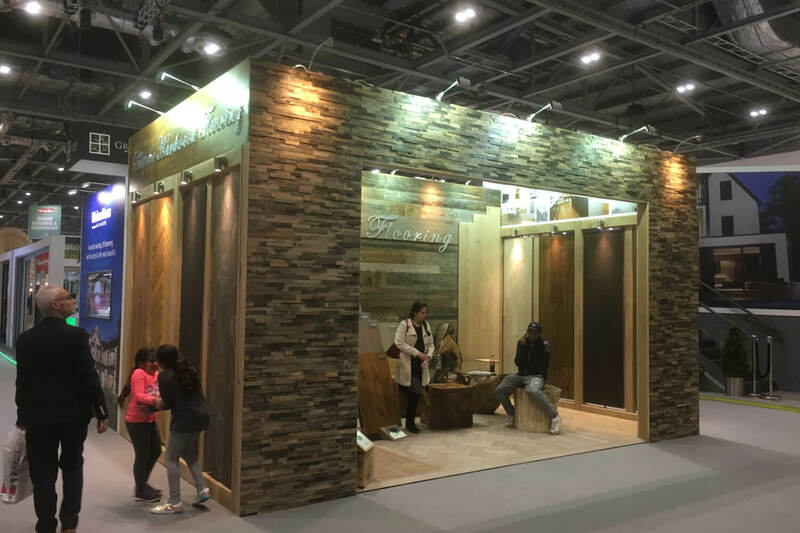 Visitors to our stand will be able to benefit from exclusive show only promotions. So, make sure you get your tickets, this is an opportunity not to be missed. We will look forward to welcoming you all and we hope that it will be a very special second year.